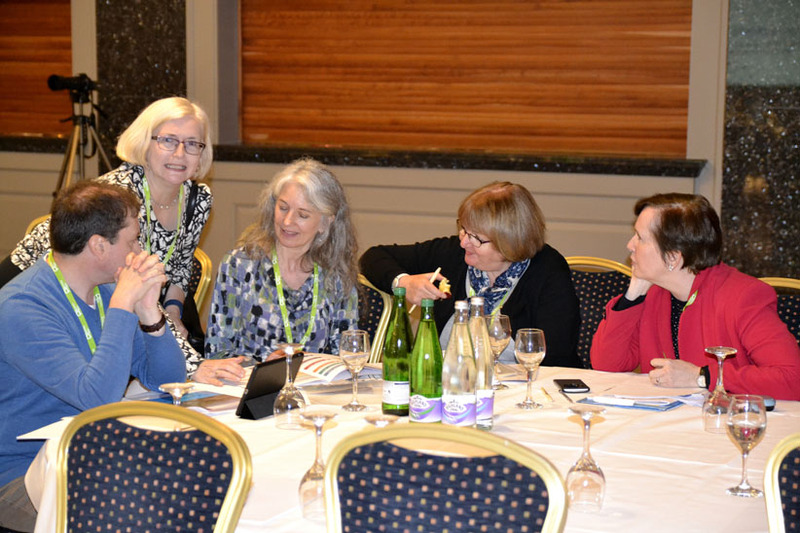 CILIP in Scotland Professional Development Fund aims to provide financial assistance to members wishing to undertake professional development activities related to enhancing skills in the information profession. This can include conferences, events, courses or seminars organised by CILIPS, CILIP or other bodies in the UK or overseas. The funding should support members with activities linked to the PKSB and Certification, Chartership, Fellowship and/or Revalidation. The assistance awarded may not cover all costs and single individual awards are limited to £600. A funding call is made for applications 4 times a year via CILIPS newsletter and website. *Courses of study leading to a qualification must be accredited by a recognised library body (eg CILIP, LAI). If you are unsure on this point please e mail admin@cilips.org.uk for clarification before applying. Funding for the initiative is being sourced from accrued profits earned from CILIPS Annual Conference and supplier exhibition. The criteria for the fund is available here. You can apply for the current call for applications here. The deadline for the current round of applications is 4pm on the 7th June 2019 and applications must be for a work related course, conference or event that takes places between the 1st July 2019 and the 30th September 2019.